You can’t buy love but you can adopt it at the “My Furry Valentine” special pet adoption event. This Saturday, Feb. 9 from 10 a.m. to 3 p.m., the City of Mobile Animal Shelter invites the public to stop by and adopt a new companion. Several dogs and cats need a loving home. The adoption fee is only $20, which covers the cost of spay/neuter, the first set of age-appropriate vaccines and worming. The “My Furry Valentine” adoption event will take place at the City of Mobile Animal Shelter located at 855 Owens Street. 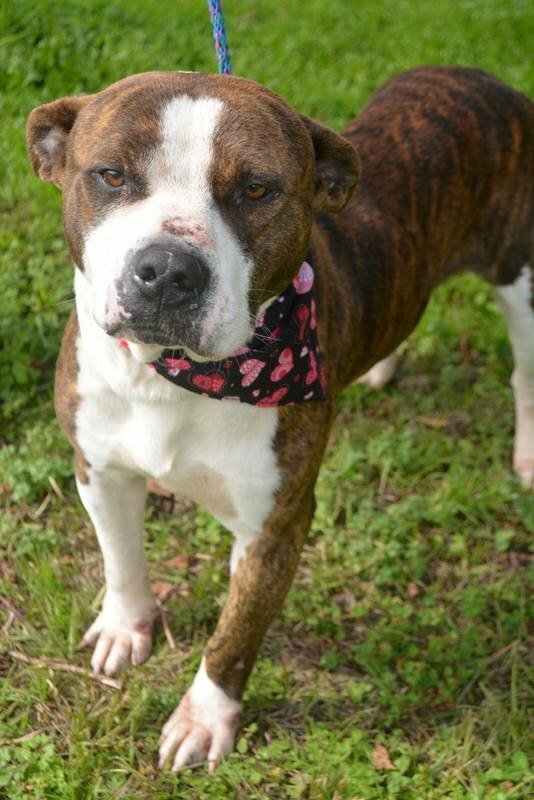 To view the adoptable pets online, visit http://www.cityofmobileanimalshelter.com/adopt.php.